. :[ Main ]:. .:[ Add Download ]:. .:[ Top Files ]:. 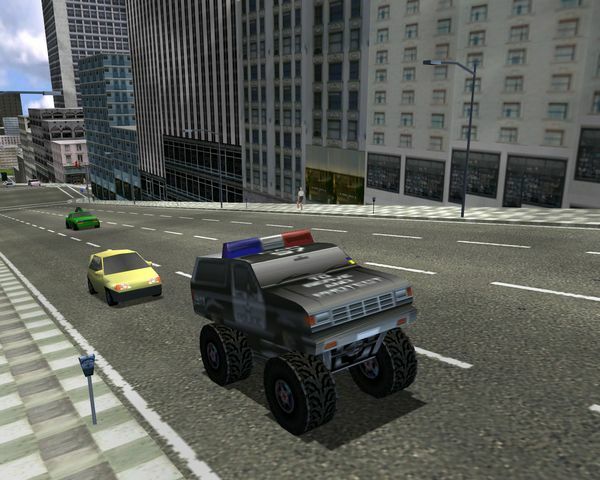 A nice police monster truck, converted from a prop object in Monster Truck Madness game by mm1mm2fan. 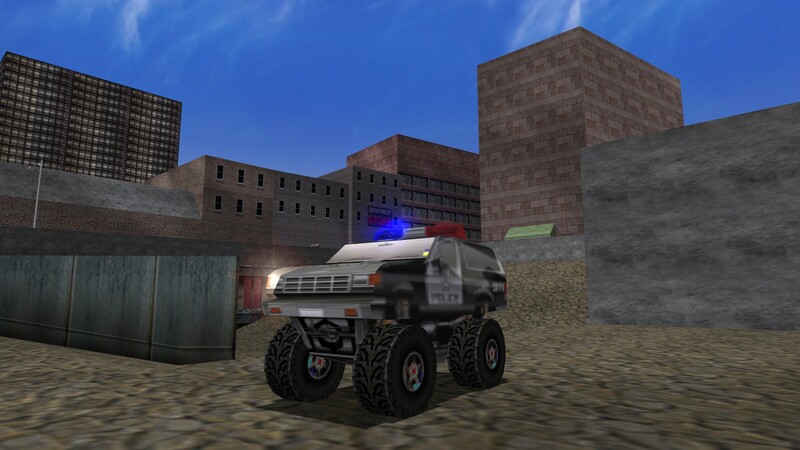 It has enough good 3D model and textures, no dashboard, new good sounds, good adapt tuning, 1 official paintjob and damages without effects.